Hello crafty friends! 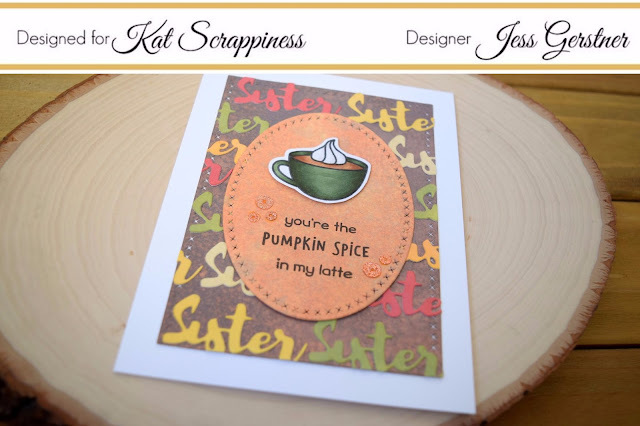 Thank you so much for joining in on the World Cardmaking Day fun with KatScrappiness! 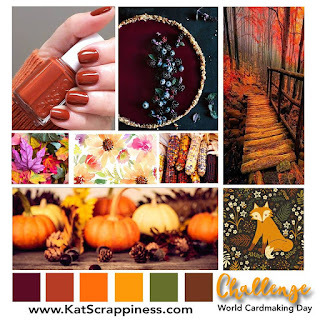 Today all of the designers are participating in a fun blog hop with their inspiration and take on the first Kat Scrappiness Mood Board Challenge! There will be lots of prizes to be won and several chances to win. 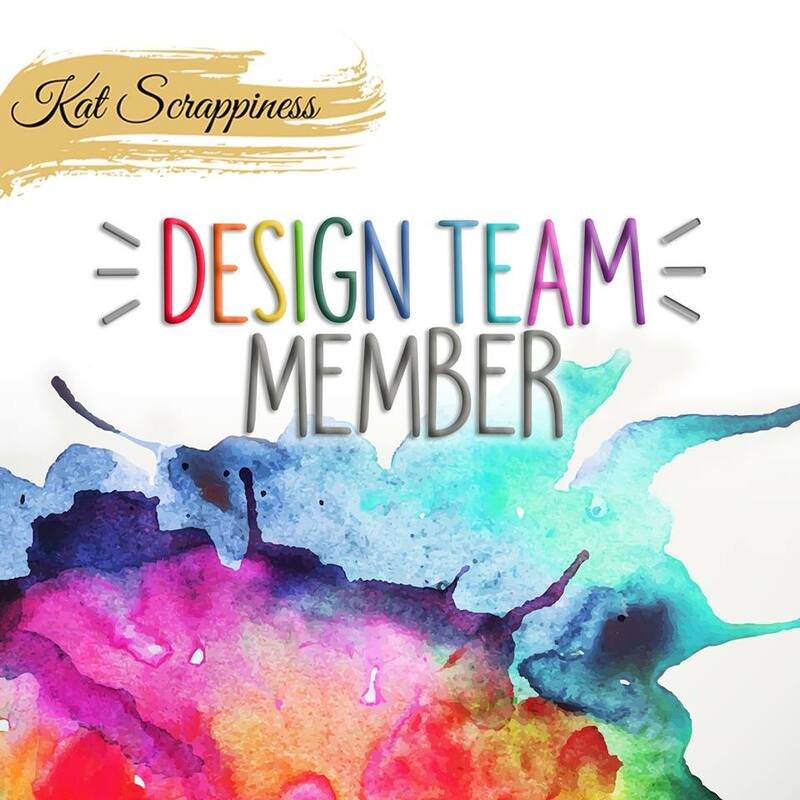 Make sure you comment on all the designers blog posts today for several chances to win and then make a card (or any project) inspired from our mood board and link up to the Kat Scrappiness blog before Monday October 9th for a chance at winning one of several prizes! 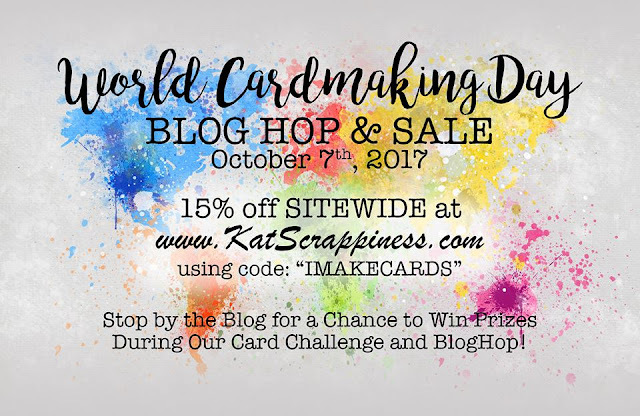 All winners will be announced at the Kat Scrappiness blog on Tuesday October 10th by Noon PST. 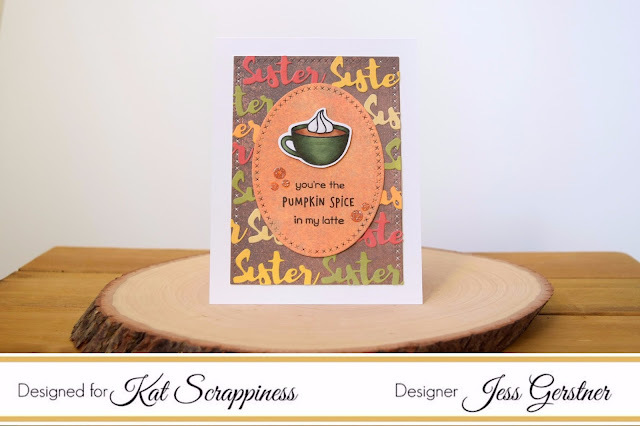 Don't forget you can get 15% off in the KatScrappiness shop today only! Use Code “IMAKECARDS” at checkout! Here is the Mood Board that is apart of the challenge and what has inspired my projects today! I hope you have been inspired by my project today! Below is the list of all the designers participating in the blog hop. 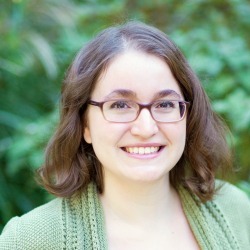 Thanks for stopping by and taking time to comment!